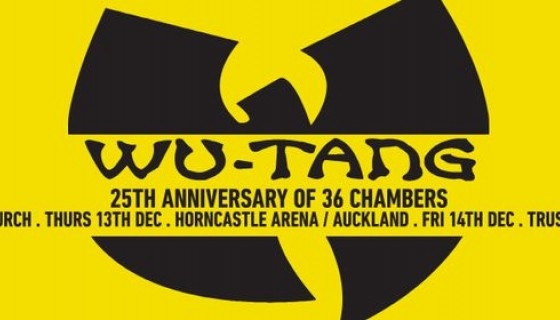 Ghostface Killah, Method Man, GZA, Inspectah Deck, U-God, RZA, Raekwon, Masta Killa and Cappadonna are here for only two shows - the first on Thursday 13th of December in Christchurch at Horncastle Arena on and the second on Friday 14th December in Auckland at The Trusts Arena. Ghostface, Method Man, GZA, Inspectah Deck, U-God, RZA, Raekwon, Masta Killah, Cappadonna. Presented by Fuzen, Team Event, Mai FM & Sniffers, this is an opportunity you won't want to miss.